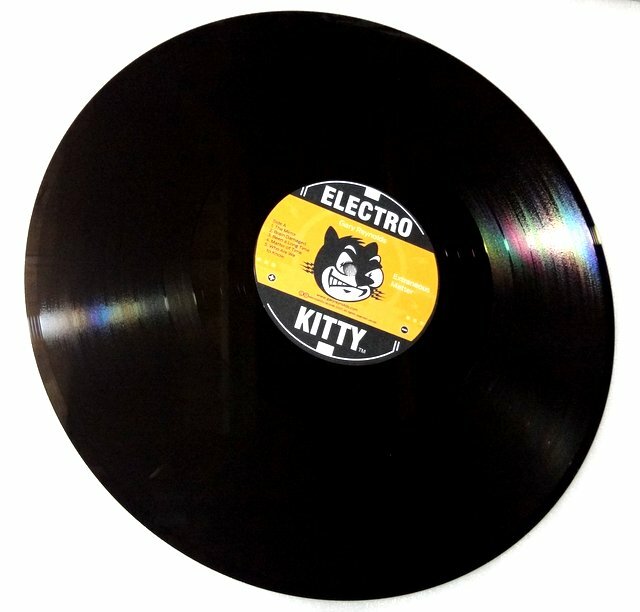 One Cut Vinyl | One-off & short run custom vinyl records, test cuts, dubplates, labels & sleeve printing. One Cut Vinyl is an established, highly-rated cutting studio that specialises in producing short runs / one-off custom made vinyl records & quality hand-made sleeves. Our bespoke professional service is ideal for all vinyl enthusiasts who require smaller quantities than pressing plants can handle. We will confirm your scheduled posting date once we receive your order & files. At peak demand (e.g. Nov & Dec) waiting times may vary significantly - we advise ordering early to avoid disappointment (see T&Cs). We offer a range of different sizes in black (7", 10" or 12" diameter), as well as standard thickness (1.5mm), heavyweight (2mm); also transparent & white vinyl (12"). See here for guidance on record size and total playing time. See here for guidance on playback speeds and total playing time. Select the total number of copies required up to a maxiumum of 6. 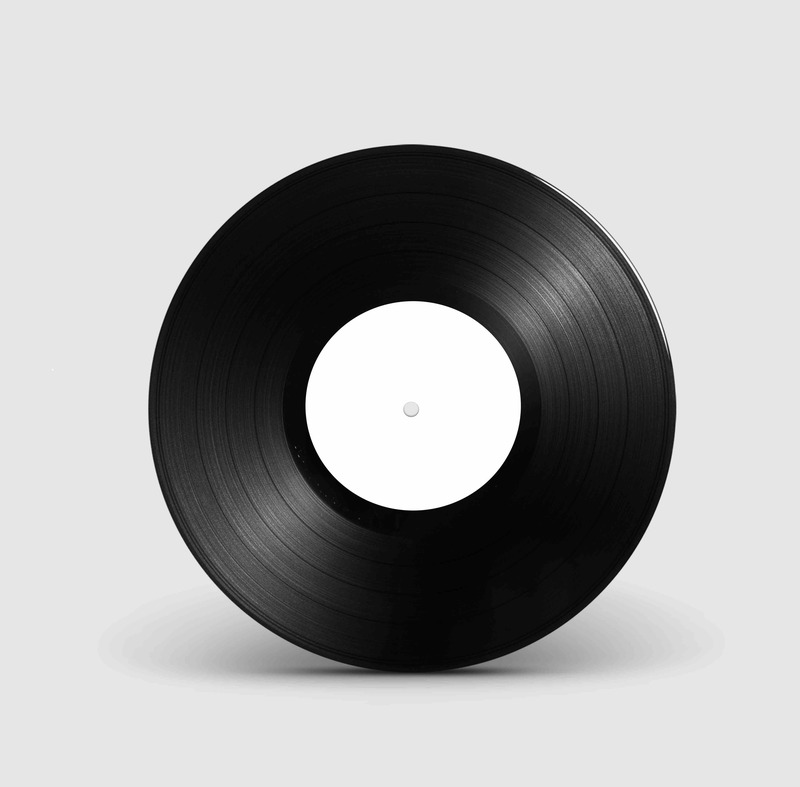 Discs can be identical copies or a mixed batch of records containing different tracks. If you require more than one disc, always consider ordering one disc as a test copy first - lathe cut vinyl is never perfect and we are unable to refund/replace multiple copies (see T&Cs). Need more than 6? We have a limited number of trade accounts for previous customers on application. See here for more info. This is the total number of different tracks/songs you require. For an identical batch of records, this will be the number of tracks on one record. With a mixed batch of records add up all the tracks across all the discs. Change speed to 33⅓ rpm for more time - not recommended for 7"
Please ensure you have selected the correct playing time as this may cause your order to be delayed. We ship worldwide - select your country to find out the delivery cost. Please ensure you have selected the correct destination as this may cause your order to be delayed. Custom printed labels may include alternative Side A & B as required. Gatefold printed card outer sleeve (2 discs) are only available for quantities that are multiples of two. Printed card gatefolds - single or double disc - custom printed hand-made record jacket with extra opening panel, paper inner sleeve(s) included. Enhanced mastering augments our standard mastering process. Further time is spent addressing potential issues with particular sound files and their suitability to be transcribed to vinyl (see Mastering). Repeat order is only applicable if you have previously ordered exactly the same order. All aspects, audio and artwork, must be exactly the same as previous order - except quantity. Priority bookings are processed as soon as possible. As a guide, we estimate your order will be in the post within 1 to 3 working days after receiving correct files. Please see FAQs for further details. © One Cut Vinyl. All rights reserved.